Baldness and thinning hair are often considered to be male problems, with most of the treatments and products to treat these conditions geared toward men. Unfortunately, thinning hair also happens to many women as they grow older and they can wonder what to do and where to turn for help. 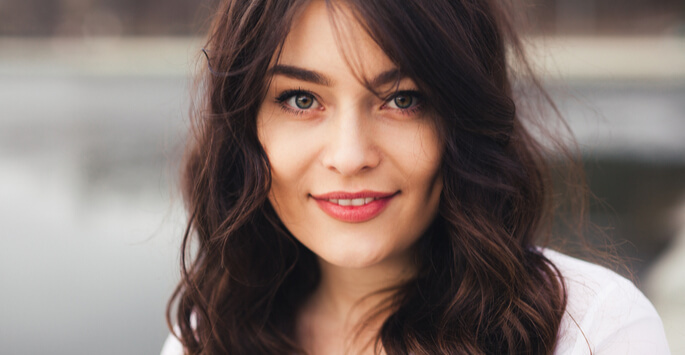 The staff at Wayzata Cosmetic Surgery & Spa understands how frustrating this condition can be and is proud to offer female PRP hair restoration. If you are in the greater Wayzata, MN area, consider this effective treatment for hair loss in women as well as men. Is Platelet-Rich Plasma an Effective Treatment for Women? Many hair loss treatments are ineffective, or even dangerous for women even though they work for men. The chemicals included in hair loss products for men can cause harm to women, especially those who are still of childbearing age due to the inclusion of hormones in the formulas that are used. Fortunately, platelet-rich plasma (PRP) treatments are a safe and effective option for women who suffer from hair loss or thinning hair. This treatment uses your own platelet cells that are injected into the affected area. The treatment prompts hair regrowth in cases of both thin or lost hair. Female PRP hair restoration results will vary from person to person based on many factors. Your individual results will depend on the amount of hair loss, or the size of the area of thin hair, and also on the final look that you want. It is important to discuss all of these factors during your initial consultation and to gain clarity on any questions that you may have. The first few injections will work to prevent further hair loss and thinning, which then allows your hair to regrow. Clients typically need a series of multiple female PRP hair restoration injections to begin the cycle of regrowth, and then regular maintenance treatments will be required. Is Female PRP Therapy Safe? Because this treatment utilizes your own blood platelets to grow new stem cells and spur hair regrowth, there is no chance of infection that may occur from using donor PRP. This treatment is safe and effective and is a good option for any woman who is ready to combat their hair loss. Age and the decrease of estrogen produced by the body that occurs in the post-menopausal phase of life is one of the most common causes of hair loss. If you are interested in this effective treatment available at Wayzata Cosmetic Surgery & Spa in Wayzata, MN, consider speaking with our professionals to learn more. Contact us today to schedule your consultation!